When your name is Elena Alexandra Apostoleanu it’s probably a good idea to shorten it if you want to be a Pop star – and Inna is a good start! Inna is a 24 year old Pop star from Romania and she’s got the pop/dance thing down pat. 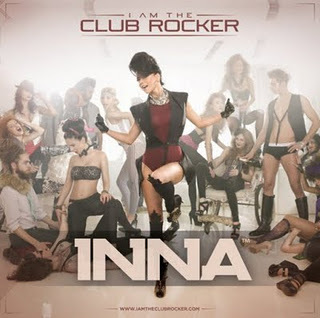 Winning several Balkan and Romanian music awards Inna has been pumping out hits in the Balkan states since 2009, but with the release of her new album I Am The Club Rocker she’s gaining airplay now around the world – and her new single We’re Going In The Club is Pete’s Pop Pick of the week! 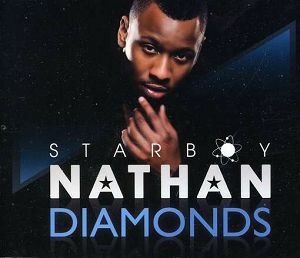 British R&B singer Starboy Nathan has actually been around since 2005, but his new song Diamonds, and supporting JLS on their recent tour has got him much more recognition. The son of a reggae singer, Starboy Nathan spent his early years living in Jamaica before relocating to New York. Diamonds is his latest single from his album 3D to be released in November. 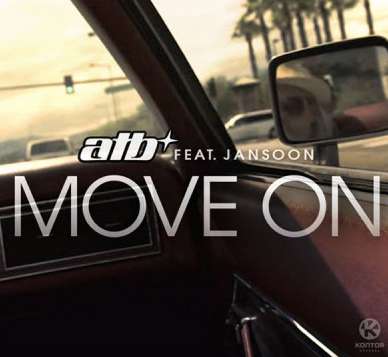 Responsible for some of the biggest hits of the 90’s including Don’t Stop & 9am (Till I Come) German DJ ATB has largely been off the scene since then. He’s back now with a new album Distant Earth and this killer track Move On. Featuring German Rock Singer JanSoon this is ATB back to his awesome pop/dance best.